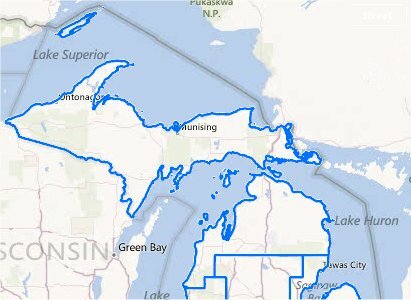 Michigan's First Congressional District, 2014. 1035, 1122, 1123, 1124, 1125, 1126, 1127, 1128, 1129, 1136, 1137, 1138, 1139, 1140, 1141, 1142, 1143, 1144, 1145, 1146, 1147, 1148, 1149, 1150, 1151, 1152, 1153, 1154, 1155, 1156, 1157, 1168, 1185, 1186, 1187, 1188, 1189, 1190, 1195, 1196, 1197, 1202, 1203, 1204, 1205, 1206, 1210, 1211, 1214, 2000, 2001, 2002, 2003, 2005, 2006, 2007, 2008, 2009, 2010, 2011, 2012, 2013, 2014, 2015, 2016, 2017, 2018, 2019, 2020, 2021, 2022, 2023, 2024, 2025, 2026, 2027, 2028, 2029, 2030, 2031, 2032, 2033, 2034, 2035, 2036, 2037, 2038, 2039, 2040, 2041, 2042, 2043, 2044, 2045, 2046, 2047, 2048, 2051, 2052, 2053, 2054, 2055, 3020, 3021, 3022, 3023, 3057. 1000, 1001, 1002, 2000, 2001, 2002, 2003, 2004, 2005, 2006, 2007, 2008, 2009, 2010, 2011, 2012, 2016, 2017, 2018, 2021, 2022, 2023, 2024, 2026, 2027, 2028, 2029, 2036, 2037, 2040, 2044, 2045, 2046, 2047.